MusicSmart instrumental and singing teachers all offer free taster sessions, fun lessons, playing and exam opportunities, student concerts and so much more. Here is your opportunity to find out about our team. 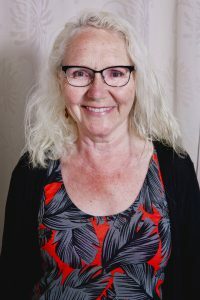 Hilary Bishop is a professional and committed musician who has directed choirs and performed as a singer and an accompanist throughout her career. With great passion for singing, she is keen to support the musical development of her singing students and build new enthusiasm in choirs. Achieving an honours degree from Trinity College of Music, Hilary´s love of singing has led her to perform as a soloist in venues including the Royal Albert Hall and the Southbank Centre. Whilst living in London she was also a member of the BBC Singers and many other professional choirs. 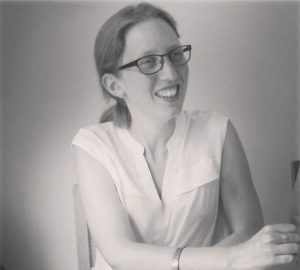 As a Choral Director, she has successfully directed Youth and Community Choirs in concert venues including Chichester and Arundel Cathedrals and Chichester Festival Theatre. Hilary enjoys directing a number of community choirs and leading the MusicSmart Saturday Singing Days and Corporate Teambuilding Choir Events. Hilary strongly believes in the benefit and value that music can bring to everyone. She has an Advanced Diploma in Counselling and Psychotherapy and has worked in prisons, care homes and with people on the autistic spectrum. Paula McGovern is an experienced, professional and passionate teacher of music. Paula has taught Music from KS1 – KS5, including all Units of Work for GCSE and “A” Level music tuition. With great passion for Music, Paula is keen to support the personal and academic development of students in Music education. Consistently excellent results have proved Paula´s academic, caring and supportive teaching skills. Paula has an Honours Degree from the University of Chichester, L.R.A.M and L.T.C.L Teachers´ Diplomas and A.L.C.M Performers´ Diploma. 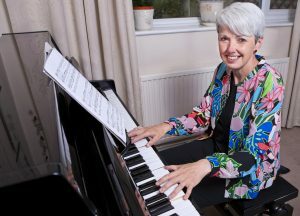 With over thirty years´ experience as a Musical Director for various amateur companies, Paula has enjoyed leading successful musicals at The Minerva Theatre, Chichester and other venues on the South Coast and in Somerset. Paula´s patient and encouraging approach has produced excellent results and she is keen to work with both Youth Theatres and adult companies. Productions are accompanied by a professional orchestra, directed by Paula. Paula is also an accomplished accompanist, playing for weddings, events and examinations. Richard attended Chichester University and has taught guitar since graduating in 2003. 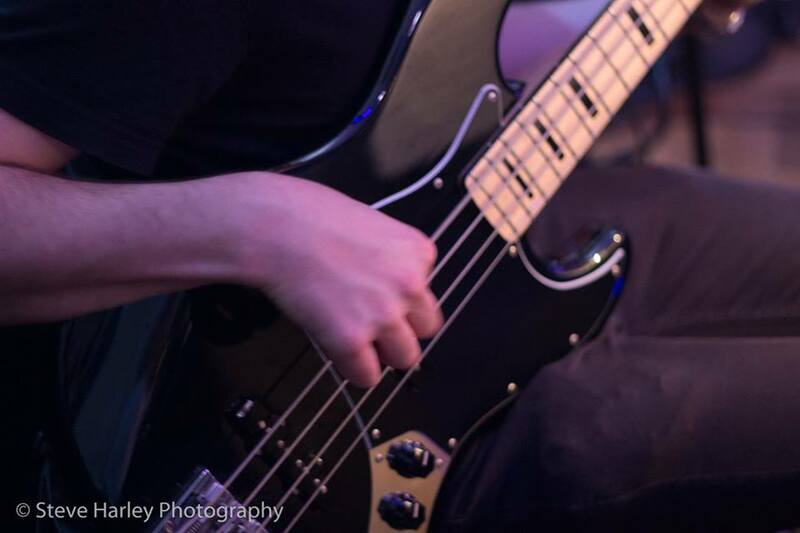 As well as teaching he has performed regularly both as a solo player and as part of bands playing weddings, pubs and festivals. 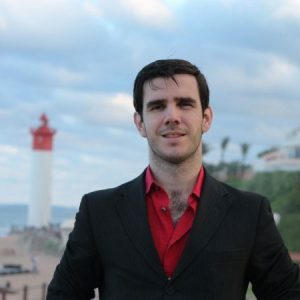 Richard teaches all styles of guitar, is grade 8 qualified and holds a BA Honours degree in Music. 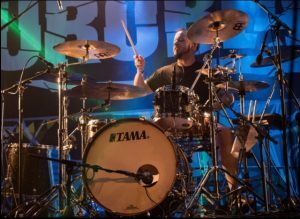 Rock school Grade 8 Drummer with 18 years gigging and studio experience. Currently playing with Manchester based tech metal band, Aliases and Chichester Based band Mask of Judas. Johnathan has been on the local music scene in the south for many years and performed with various function bands. Graham is a highly successful teacher and performer. 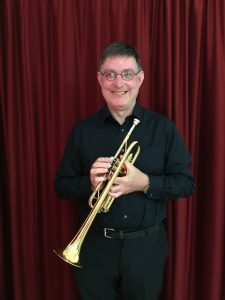 He is Principal Trumpet of the Worthing Philharmonic Orchestra and also plays for the Portsmouth Baroque Singers and the Chichester Symphony Orchestra. Graham has vast experience teaching all brass instruments and theory of music and especially enjoys directing ensembles. With a background initially in Public Relations, Colleen also spent a decent number of years in Adult Education and Training, within the chemicals manufacturing industry, assisting and encouraging her students and fellow employees to reach beyond their stations. Upon her departure from that sector, Colleen decided to work more creatively, and took up designing websites. A natural addition to this and progression onwards from this, was social media, both of which are now what she now does full time. With a passion for photography, Colleen can often be found in fields or at events, creatively documenting proceedings. Petar has spent many years in the IT industry, assisting companies and private individuals with their most pressing day-to-day and long term IT needs. In addition to this, a patient and practical teacher, Petar has taught countless work groups and executives at senior management level, about the implications of websites and social media and their potential impact on business, including how to leverage technology to increase profit margin. All of the technical wizardry performed on our website is performed by Petar. What he finds rewarding these days, is the mental challenge of keeping one step ahead of the online world, by constantly updating and enhancing his already vast knowledge of all things computer, as well as upcoming website development trends.